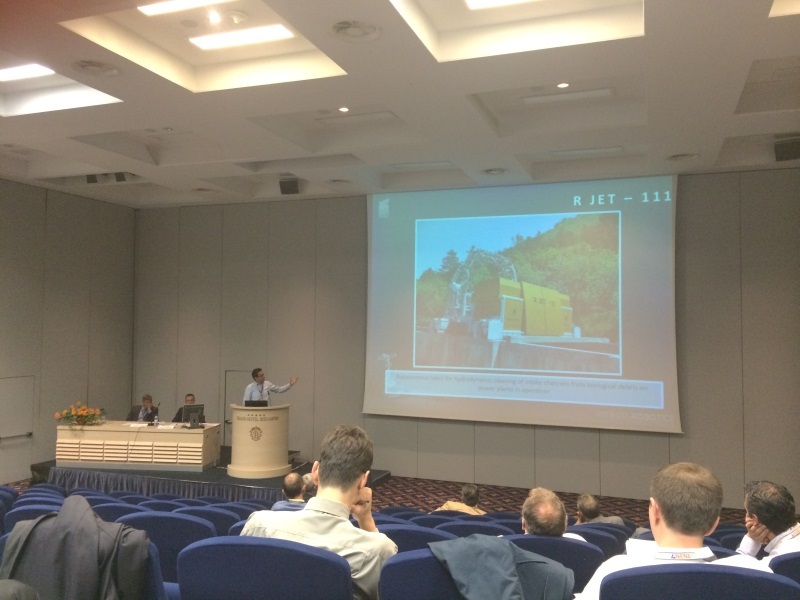 R JET Technology was presented at the NENE 2014 conference where 2 papers about the usage of our technology in the nuclear environment were presented. In 2014, the Nuclear Society of Slovenia organized the 23rd International Conference - Nuclear Energy for New Europe. 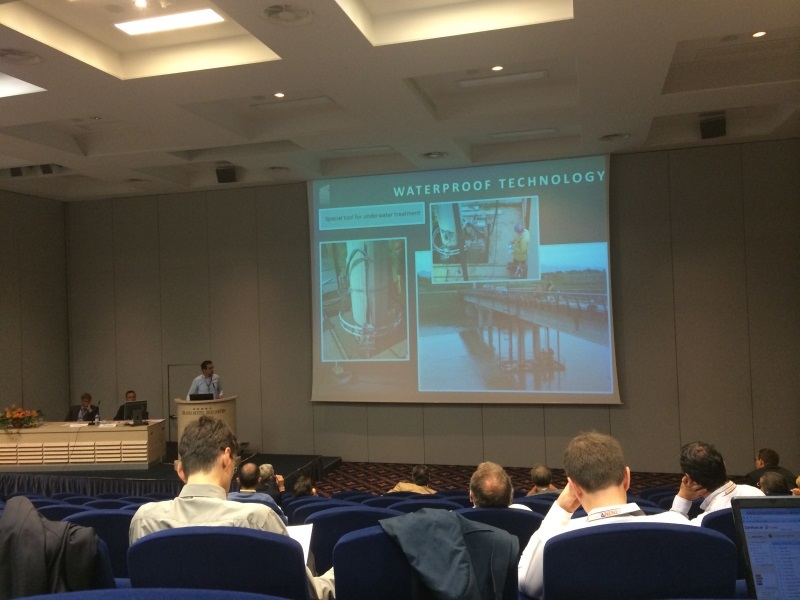 The conference was held in the attractive maritime resort of Portorož, Slovenia, during September 8-11. The conference is a traditional annual meeting of professionals from nuclear research and educational institutions, nuclear vendors, utilities and regulatory bodies. It attracts around 200 participants from more than 20 countries. The topics discussed are general and include reactor physics, thermal hydraulics, probabilistic safety assessment, severe accidents, nuclear fusion, nuclear power plant operation, nuclear materials, waste management and new reactor designs. The conference website URL is www.nss.si/nene2014/.